Certification Exam Only: April 16, at IPC APEX EXPO, Las Vegas; late September, in conjunction with Electronics Midwest, Rosemont, Ill.; and November 12, San Jose. The first part of the course, Introduction to the EMS Industry and Program Management, is a two-day overview of EMS program management and the EMS industry, providing interactive lectures, group discussions and exercises with industry leaders. The next segment, EMS Training I, is a self-study/online tutorial that provides students with background information in basic business areas such as customer relations, legal issues, accounting, supply chain management and more. EMS Training II is a two-day course that expands on the basic concepts and their relevance to specific EMS situations. The final segment, EMS Leadership Training, covers effective communication practices, conflict resolution and problem-solving techniques to meet the leadership challenges presented by any customer project. For more information on earning a CEPM or to register, visit http://www.ipc.org/EMSCERT or contact Susan Filz at SusanFilz@ipc.org or +1 847-597-2884. 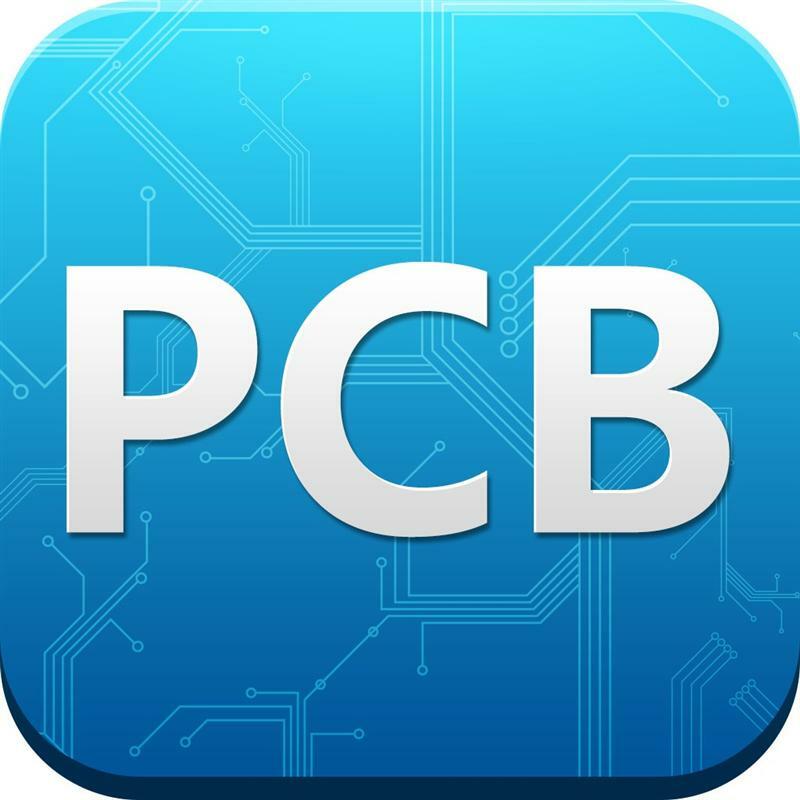 IPC (www.IPC.org) is a global trade association based in Bannockburn, Ill., dedicated to the competitive excellence and financial success of its 2,700 member companies which represent all facets of the electronics industry, including design, printed board manufacturing, electronics assembly and test. As a member-driven organization and leading source for industry standards, training, market research and public policy advocacy, IPC supports programs to meet the needs of an estimated $1.7 trillion global electronics industry.